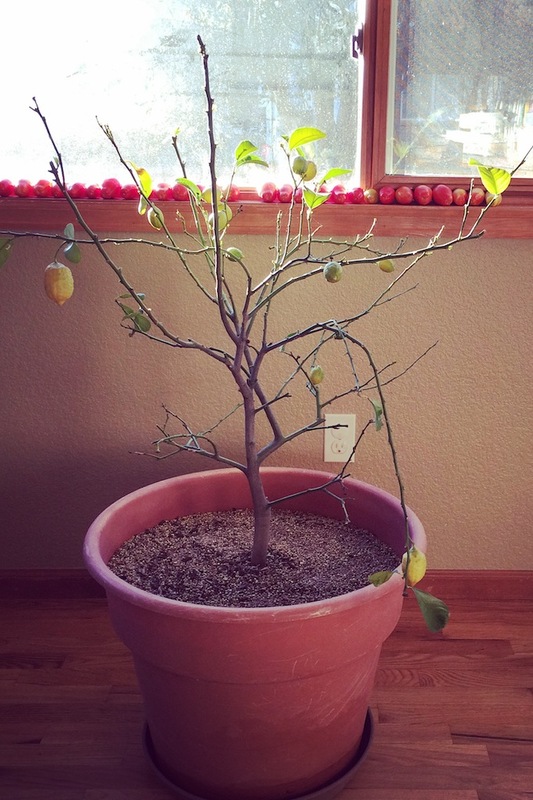 One-and-a-half years ago, in May 2014, the kids and I gave Kelli a small, potted lemon tree for part of her Mother’s Day present. 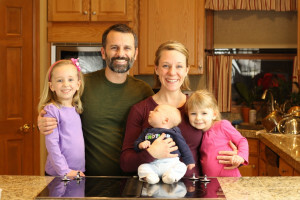 We have a history of sometimes giving gifts that in name are for one person but which in practice will be enjoyed by the whole family (cast iron skillet, I’m talking about you!). “Lemon,” as she’s affectionately known, is one of those gifts. She was one of the first steps we took to bring more living greenery into our house, as well as to start to establish a small eventual orchard of potted and in-ground fruit trees (to ultimately include fig, Italian plum, cherry, and others). We’ve harvested a number of lemons from her to date, usually only one or two or three good ones in a harvest so far, and use them in our cooking. So far it’s been a gratifying novelty much more so than a lemon pipeline that comes anywhere close to supplying the number of lemons we use each month. 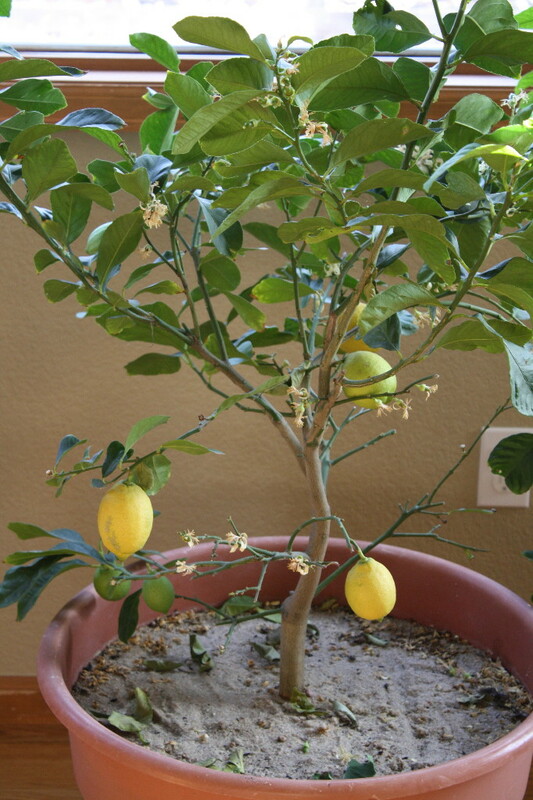 But I’ve always had—and continue to have—an aspiration for our lemon tree. One day I hope to get a simultaneous crop of enough vibrantly ripe, yellow lemons that we can make a full batch of limoncello Italian liqueur with nothing but lemons from our tree. We’re a long way from that reality, and this summer, poor “lemon” took a big step backward. She thrived in our dining room window during the 2014–15 winter, but we moved her outside late this past spring, after the threat of hard freezes overnight were no longer a worry in our corner of Colorado. “Lemon” decidedly did NOT like that move. She had tremendous leaf drop and was clearly stressed and unhappy. She’s now back in our dining room window, being optimistically nursed back to health. We’ve trimmed off most of the fruit that set but never grew this summer, and many of her more robust branches are slowly setting out batches of new leaves. In the meantime, though, citrus season has once again arrived in the Northern Hemisphere. The organic lemons at our local markets are plentiful, beautiful, and more affordably priced than we’ve seen them since last winter. And that means one thing: it’s time to make a double batch of limoncello! Like our similar recipe for orangecello, making a delicious batch of limoncello requires only a handful of quality ingredients: vodka or other high-proof neutral spirit, the rind of organic lemons, and simple syrup (sugar and water). That’s it. Nothing more, nothing less. 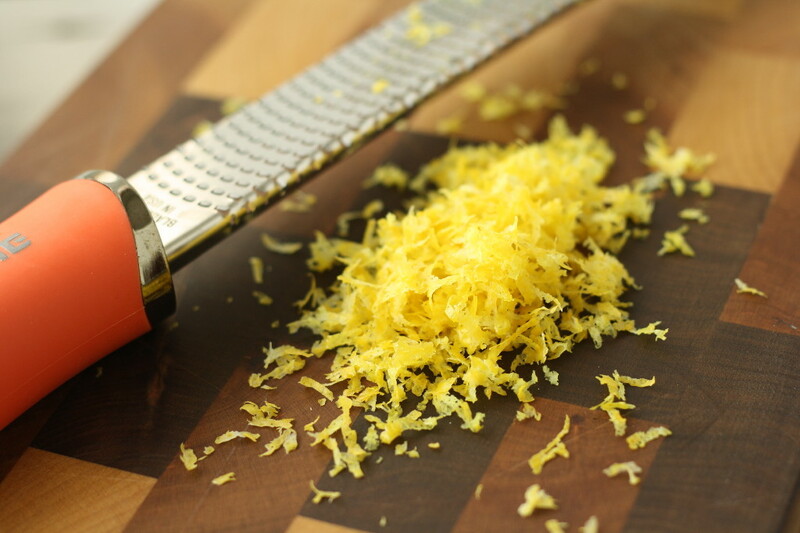 When making a limoncello or orangecello, you usually use a vegetable peeler to get strips of just the rind (no white pith, that can add bitterness). It’s important to use organic fruit and wash it well, since you’re using only the rind that would otherwise collect pesticide residue, which you’d then concentrate in your limoncello! But for this recipe, we’ve taken a different approach that yields amazing results: rather than use a peeler, we zest half to all of the lemons. Zesting exposes much more surface area and releases more oils, resulting in a wonderfully intense flavor. 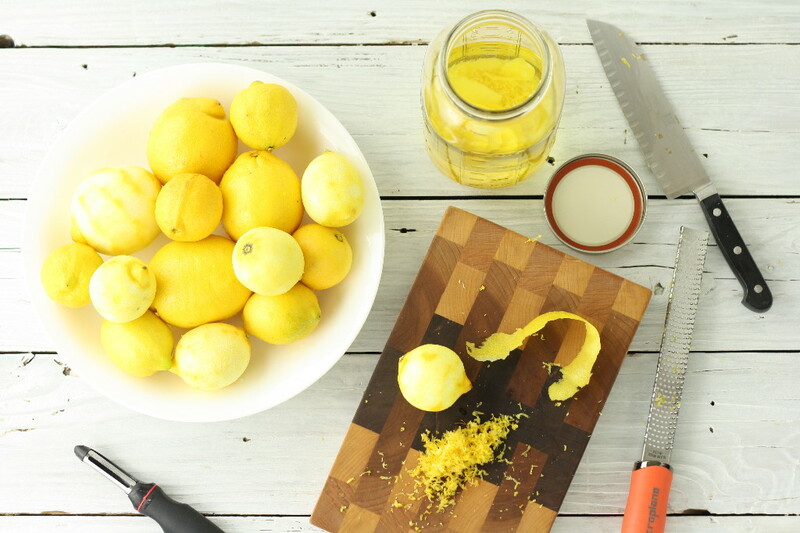 Our new motto—at least when it comes to making limoncello—is “zest is best.” We bet you’ll agree. Add the vodka to a large glass jar. 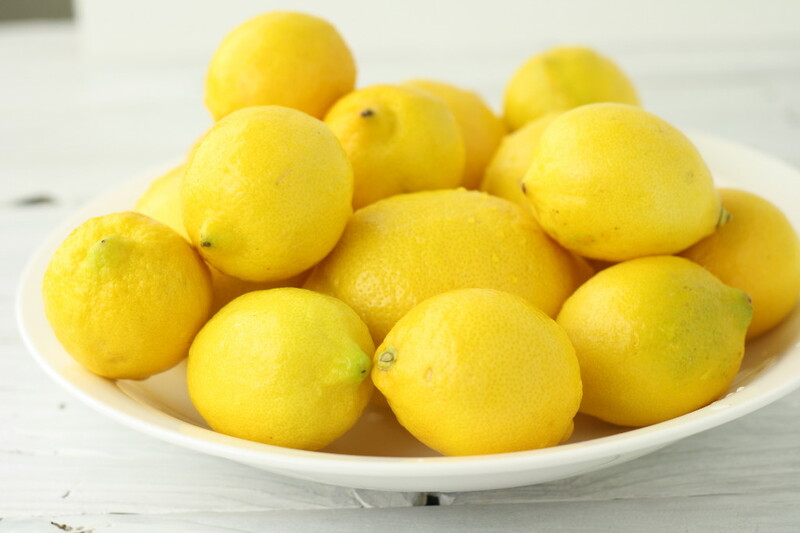 Wash the lemons well, dry with a towel, and fully zest all the lemons. Add the zest to the vodka. Seal the glass jar and set in a dark, room-temperature location for at least 2 weeks. If desired, shake once a day to agitate. Prepare a simple syrup by boiling the sugar in the water until all the sugar has dissolved. Allow to cool. Meanwhile, strain and filter the vodka by pouring it through a fine mesh strainer lined with a nut mesh bag. Rinse out the glass jar and return the lemon-infused vodka to it. Add the simple syrup to the lemon vodka, seal again, let rest in a dark, room-temperature location for at least another week. Bottle your limoncello as desired and enjoy! 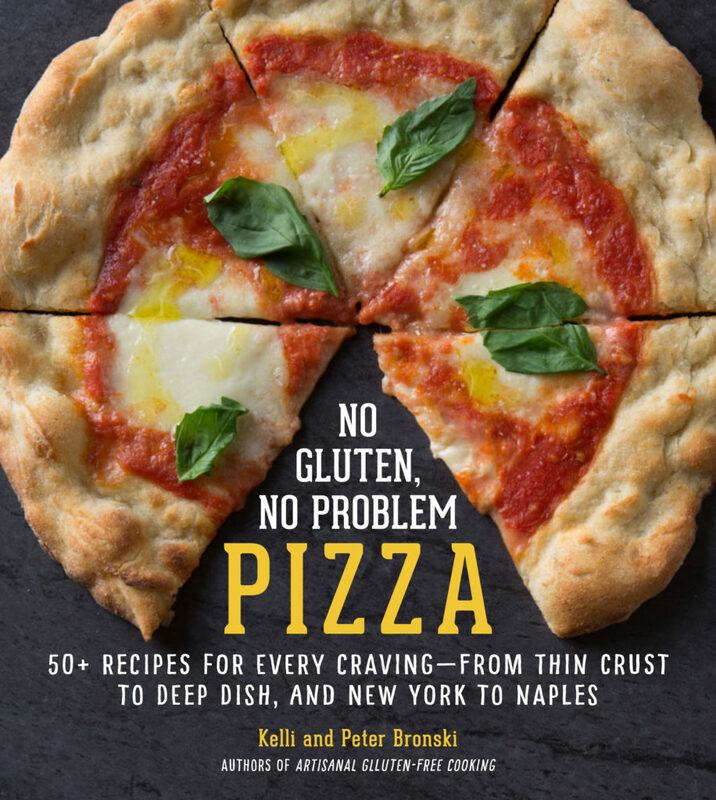 « Why Are Gluten-Free Cheerios Such A Thing? Have you tried letting it sit longer? I have limoncello that I’ve left alone for more than a year, and the flavor becomes amazingly mellow and complex. The only trouble is leaving it alone for that long! Oh yes! The recipe is a minimum time, but the longer you can wait, the better the limoncello gets. It’s usually two months to first sip these days for us, but we’ve never last anything close to a full year!